We all make assumptions and interpret the world around us – and when looking for a job, our beliefs can limit our thinking and keep us from moving forward! This is a sign that you are ready to learn how to think Box Free! 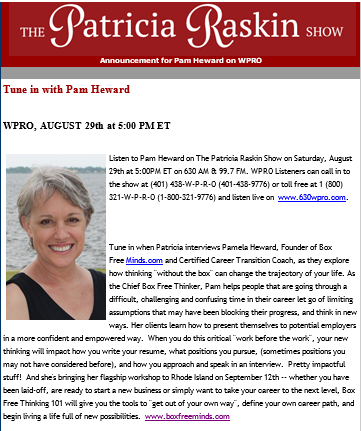 On this recent radio broadcast of “The Patricia Raskin Show” on 630WPRO in Rhode Island – Patricia and Pam explore what makes Box Free Thinking stand out as a new approach to Career Transition. 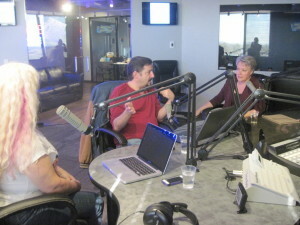 Listen to the show and find out more about Pam and the Box Free Thinking 101 Workshop. There is more than one path to success and inspiration can be around any corner. What’s Wrong With Finding a Job? Maybe you are someone who is happy with their work but know there is more out there for you. These are the signs that you are ready to learn how to think Box Free! On this recent radio broadcast of the “What’s Wrong with Kris and Steve” show – Kris, Steve and Pam explore when it’s time to explore a new job, career, or business. Listen to the show and find out about the Gremlins and Vampires in your life as well as what Michelangelo has to do with career transition. You will learn that there is more than one path to success and inspiration can be around any corner. 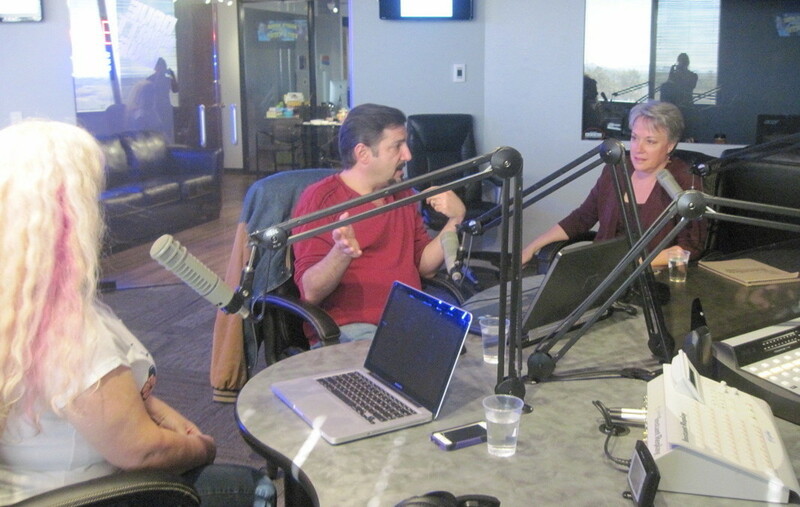 You will laugh, learn, and enjoy this conversation! And if it rings true for you, consider attending our next Box Free Thinking 101 Workshop! What is Negativity and how is it limiting your life? Were you raised in a negative family environment? Are you surrounded by negative people? If so, you are not alone and there is hope for you!! How do the thoughts in your head affect your life? Do you consider yourself weird or crazy? 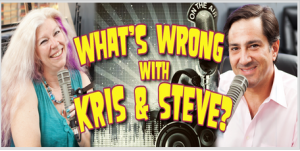 On this recent airing of the “What’s Wrong with Kris and Steve?” radio show – listen to Kris, Steve, and Pam tackle your negativity and show you how laughter really is the best medicine. Learn about the “A” word (assumptions) and all the false facts you have swirling around in your head. You will leave, happy that you listened and with strategies to diffuse your negative thoughts. 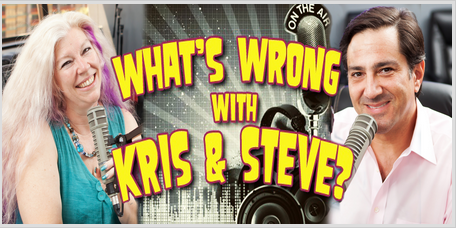 To listen – click here and look for “What’s Wrong with Negativity” in the drop down menu! 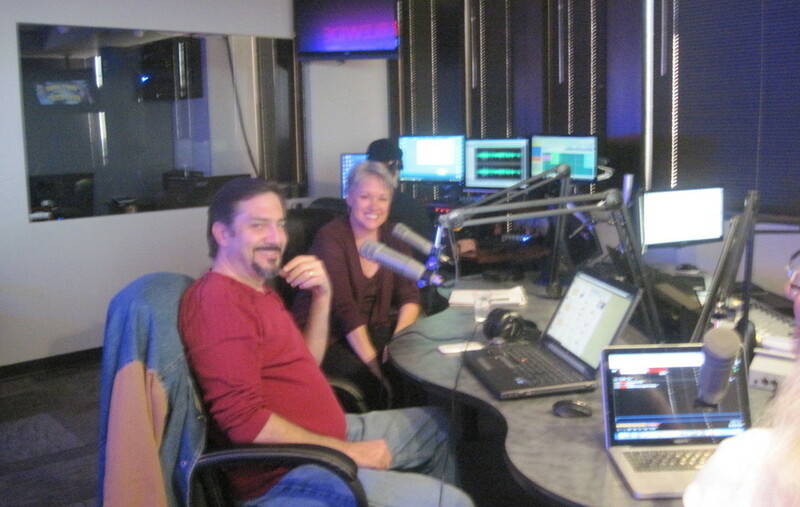 Thank you Kris and Steve! You are Awesome! First, let’s talk about the word Empower. It means to give power to or promote the self actualization or influence of something. So essentially, when you are financially empowered you have the “power” to impact your financial life. While these actions are important – you need to first step back and look within. It is not surprising that many people just end up feeling defeated, exhausted and more stressed when they are seeking answers from one size fits all information! So where should you begin? Start with your mindset. What is your self talk about Finances and Money that whirls around in your head? Once you see that you not only deserve Financial Success, but that it is within your power to achieve it, you will be energized and ready to pursue a career, start a business, or explore ideas and opportunities you have never considered before! This is what Box Free Minds is all about. I don’t believe thinking outside of the box is enough. My goal is to help my clients realize there is No Box. In my workshop, Box Free Thinking 101, I share 8 strategies for changing your mindset. This is where financial empowerment begins! 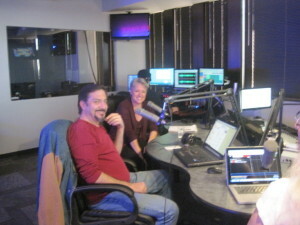 Look for the March 7th show on the dropdown box on the podcast! In this show I discuss a few of the ways that we hold ourselves back from realizing our true financial potential. 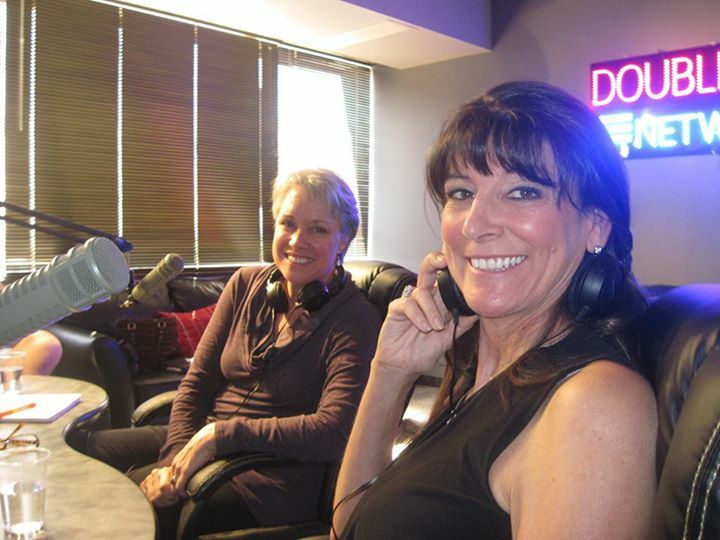 Thanks so much to my client, Teryl Semmons, for joining me and sharing her journey, and to Mark Lewis for having me on his show! The upcoming workshop schedule will be on the Workshops Page. As always, please feel free to call or email me if you have questions about our events and coaching sessions. Thank you for being in my life!